Want to move the needle on #diversityintech? 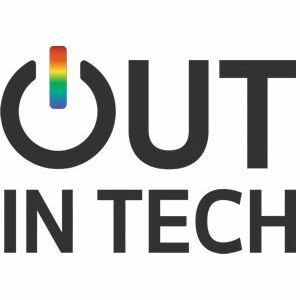 Then come to Out in Tech Talks! Want to move the needle on #diversityintech? 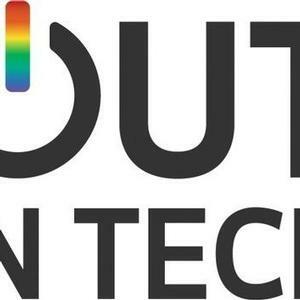 Then come to Out in Tech Talks! 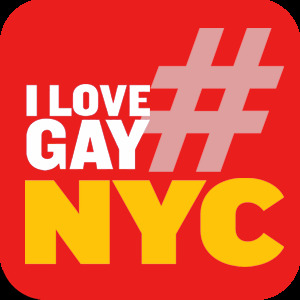 It's a weekend-long conference (Nov. 18 - 19) that will unite 450+ leading and aspiring LGBTQ and allied voices interested in diversity in tech and tech as a lever for social change. Registration is now open!